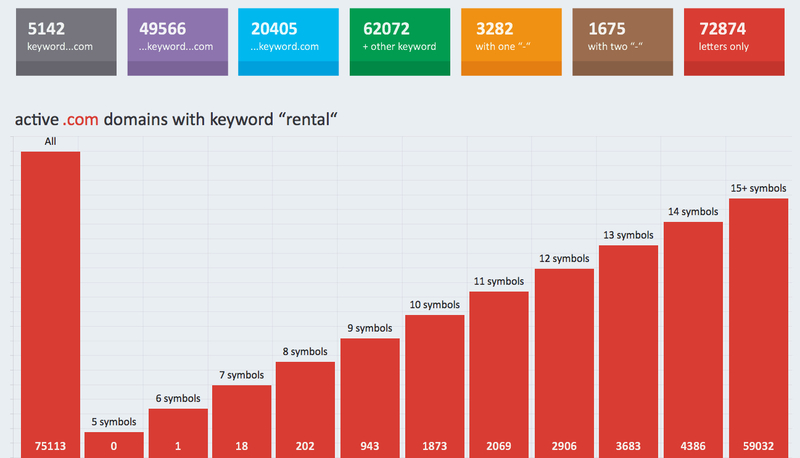 This product contains the database of 75,113 registered .com domains with the keyword “rental“. It is an excellent solution for your business plans, marketing analyzes, and market research. Make your order and within 24 hours to 3 business days you will receive an email address with fresh updated information in the form of a text file. If you don’t find the domain with keyword you’re looking for, please contact us and we’ll make an offer.